The CBC is now a FREE program. Audubon will no longer charge the $5.00 fee of field participants. The Audubon Christmas Bird Count (CBC), the oldest and largest citizen science event in the world. For over a hundred years, people have gathered together during the winter holiday season to count birds. In the process, they have created a vast pool of bird data that is the most comprehensive available for mid-December to early January. 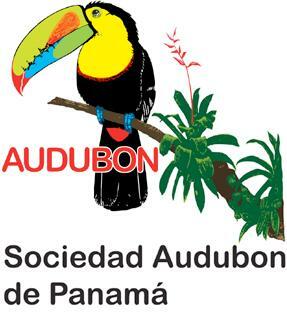 The Volcan Christmas Bird Count will be held on Sunday 22 December 2013, in the past we have had volunteers from Boquete, David and Volcan areas. Click here to download CBC checklist. Click here to download "old style" CBC checklist page 1, 2 and 3. Click here to download "old style" CBC checklist page 4 in English. Click here to download "old style" CBC checklist page 4 in Spanish. 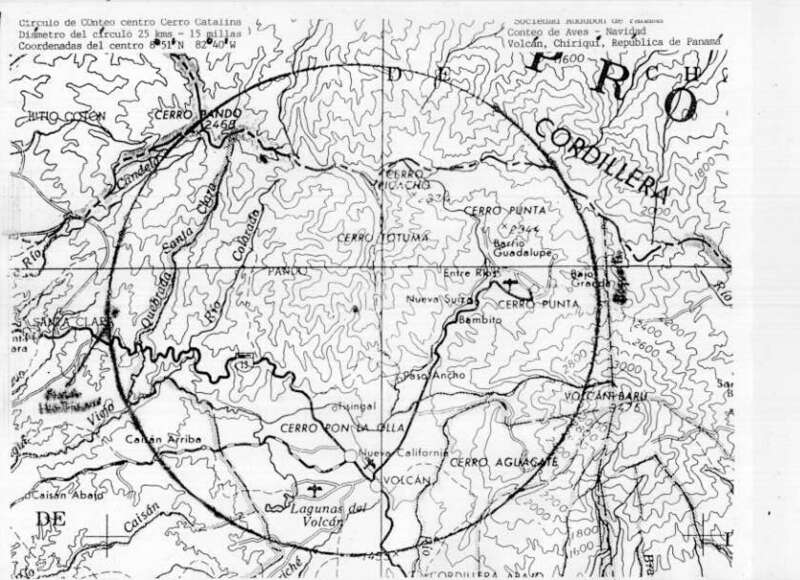 Click here to see the History of CBC in Panama. Click here to view CBC Volcan historical results (under option "C" enter the circle count code RPVC).